Do you have a friend that just seems amazing at everything? Accomplished at their job, a loving spouse, a great parent, a good cook, very handy, a keen gardener, athletic, musical and a nice person to boot? Do you ever wonder how they do it all? Ever thought about your kidneys the same way? Simple-looking organs they may be, but in truth they are far more complex than their bean-like appearance would suggest. They do more than just produce urine. 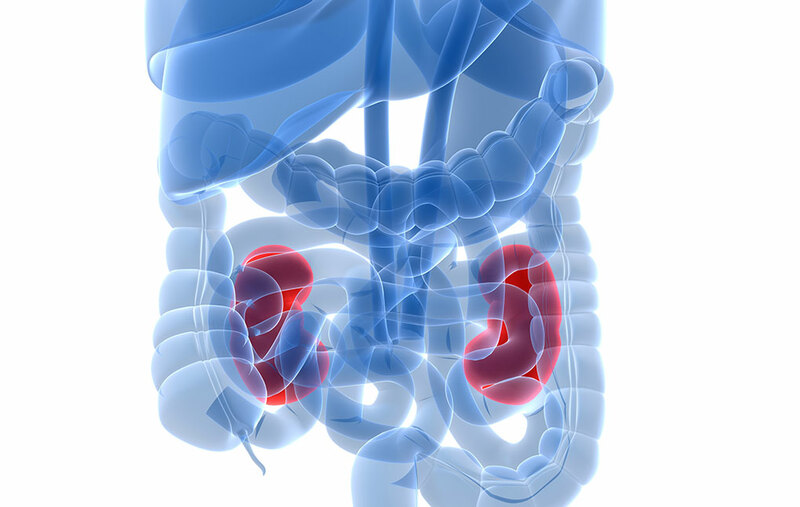 Often regarded as the ultimate multi-taskers, kidneys are involved in a wide range of bodily functions including circulation, filtration, hormone production, blood pressure regulation, acid-base balance and waste excretion. Phew, that is quite the list of job duties! Like all organs however, kidneys are vulnerable to disease and infection, and when kidney disease strikes, it is a very serious condition. Today, it is a condition that affects ten (and steadily growing) per cent of the worldwide human population. Tragically, millions of people die every year as a result of being unable to access affordable, effective treatment. Unsurprisingly, patients suffering from kidney disease experience a great deal of stress as they search for answers and treatment methods – but the truth is, due to medical advances, patients now have options. 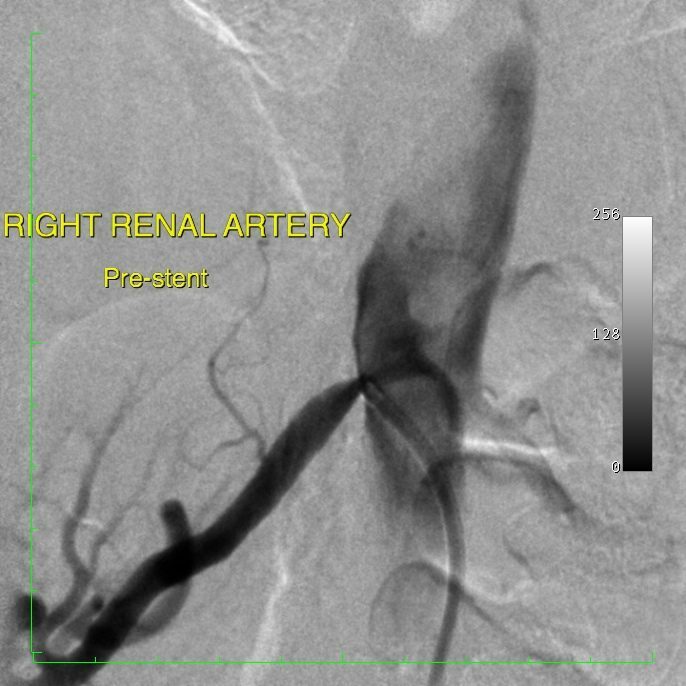 Having participated in World Kidney Day on 9 March, we feel now is the perfect time to focus on the advances in treatments provided to patients by interventional radiology. Interventional Radiology is a speciality practised by Endovascular and Interventional Radiologist specialists, like Dr Albert Goh, who focus on performing minimally invasive procedures through small skin punctures, as opposed to conducting more of the invasive open surgeries. This difference is exemplified by the method undertaken to treat a blockage in the passage from the kidney to the bladder. 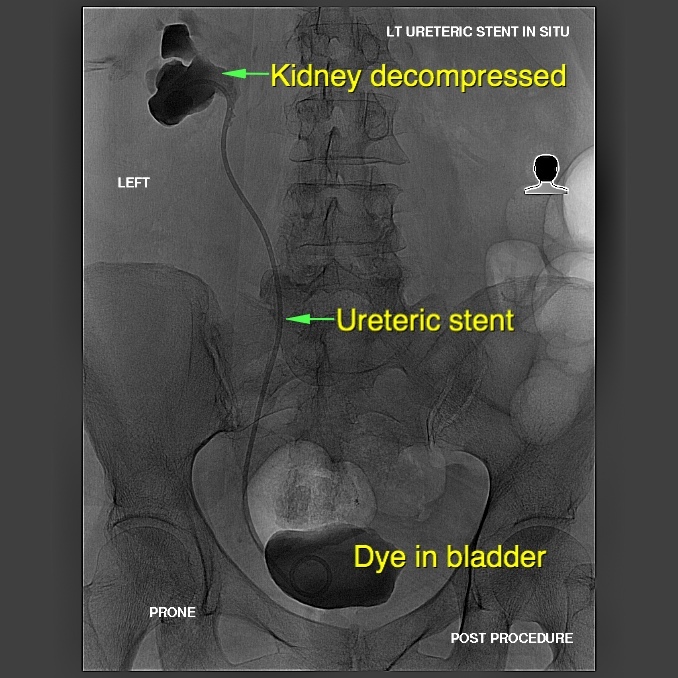 In instances such as these – to get technical for a moment – rather than performing invasive surgery, an interventional radiologist can place a percutaneous nephrostomy tube or ureteric stent percutaneously (through the skin) to allow urine to flow from an obstructed kidney. 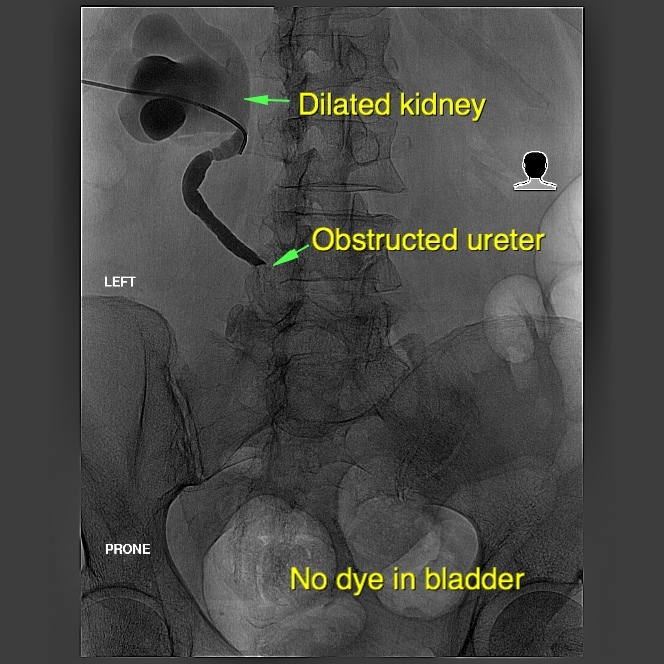 The kidney is punctured through the skin (Fig 1), the stricture of the ureter dilated (Fig 2), and a ureteric stent is inserted to restore flow from the kidney to the bladder (Fig 3). Learn more about ureteric stent here. These fundamental interventional techniques can be further used to treat kidney blockages by tumour, dilating narrowed blood vessels in the kidney, treating renal aneurysms and blocking the feeding blood supply to kidney tumours. As it turns out, it’s not just kidneys that are the multi-taskers! When kidneys fail, in order to stay alive, patients will either need dialysis or a renal transplant. 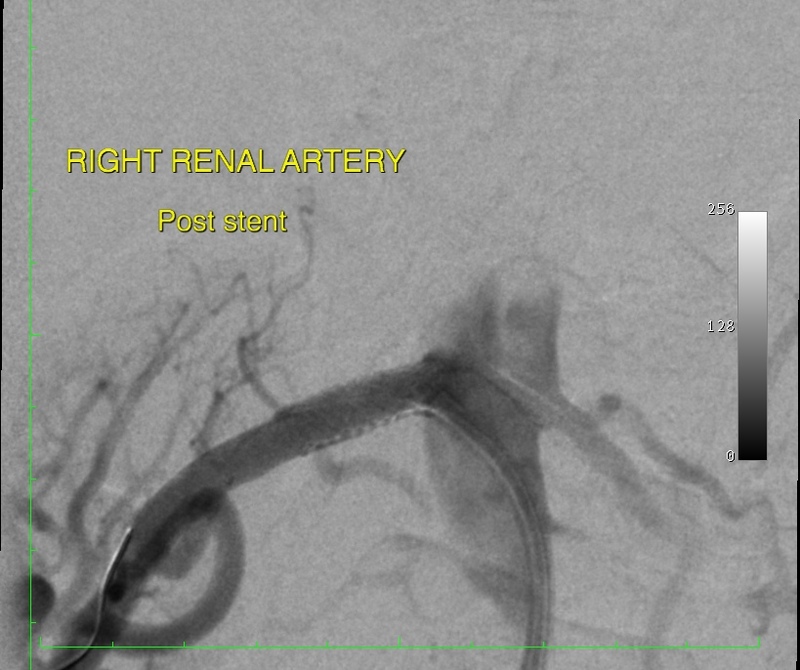 Above is a video showing rapid vascular access techniques for dialysis performed by Interventional Radiologist, Dr Albert Goh. 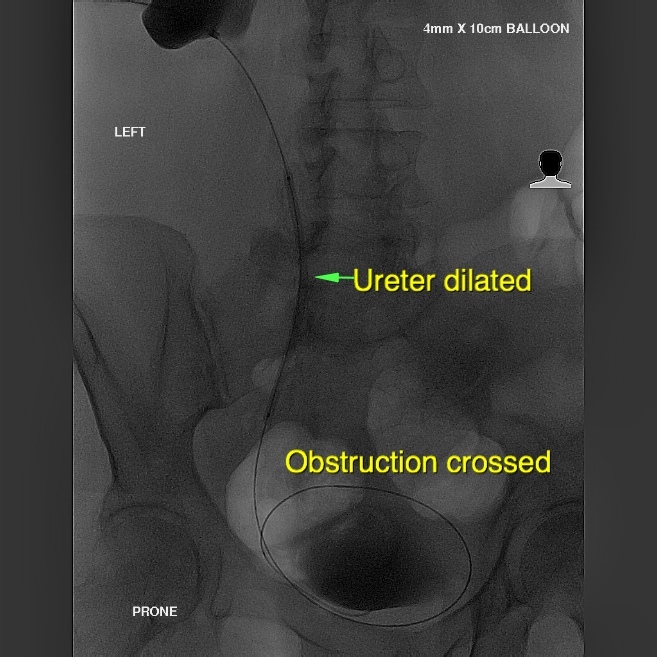 In relation to patients undergoing dialysis (whether it be peritoneal dialysis or haemodialysis), interventional radiology can also be a particularly beneficial technique, to quickly, efficiently and safely gain and maintain access to the vascular system (haemodilaysis) or the peritoneal cavity (peritoneal dialysis). 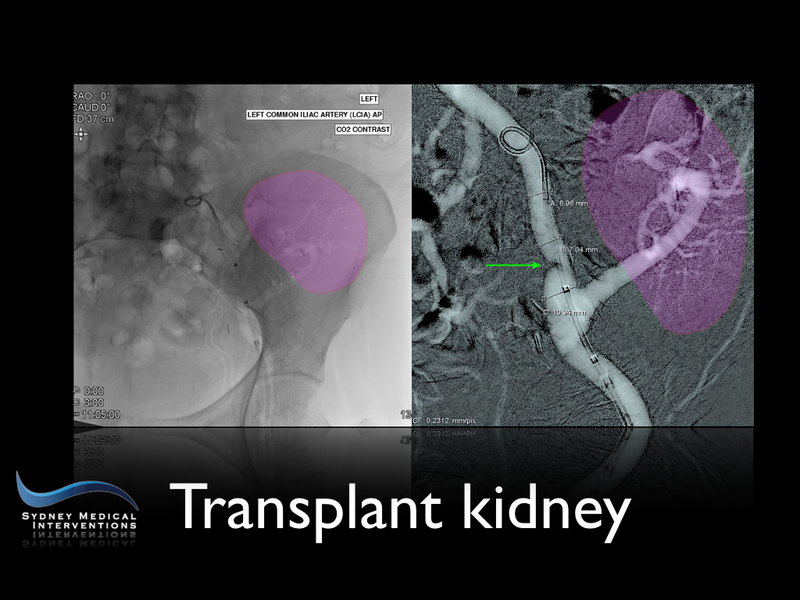 For patients with kidneys transplants, sometimes these may also run into similar issues with either their drainage, or blood supply. In these cases, Interventional Radiologists such as Dr Albert Goh use such advanced imaging and interventional techniques to salvage problematic donated kidneys too. 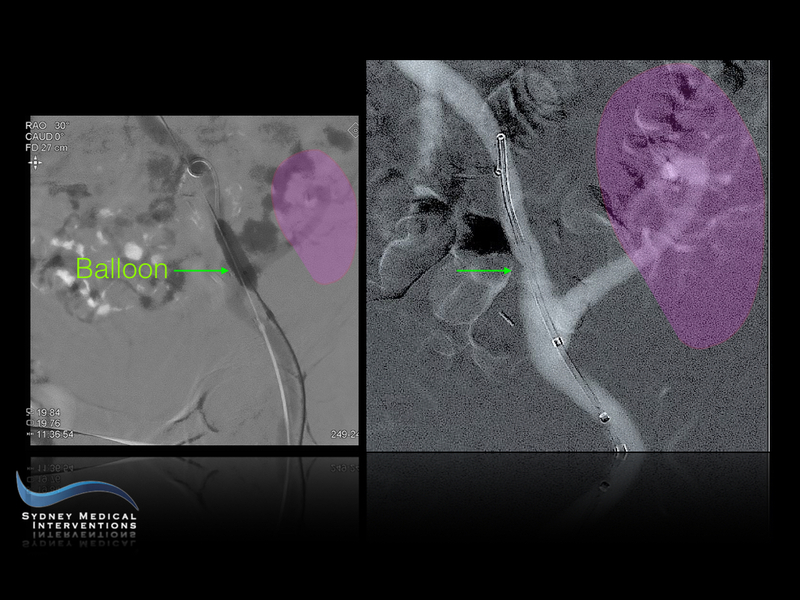 This is a rare, highly trained skillset, and a hallmark of interventional radiology. Overall, interventional radiology provides modern, minimally invasive methods of treatment which significantly reduce risk and improve outcomes. Some of the most significant benefits of course, include shorter hospital stays and faster recovery times for patients undergoing treatment. 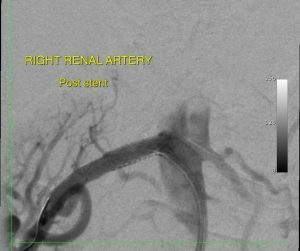 It is also important to note that interventional radiologists do not just perform procedures; they also conduct patient evaluations prior to treatment, and provide ongoing care management. Further, they provide post-procedural follow-up, either alone as a part of a team with other medical specialists. Dr Albert Goh of Sydney Medical Interventions is a highly trained and experienced specialist in the field of interventional radiology. He aims to treat every patient with compassion, uncompromising care and freedom of choice, while still offering the highest quality of minimally invasive treatments available. Dr Goh and Sydney Medical Interventions are here to answer all your questions about the many benefits of interventional radiology for patients suffering from kidney disease. Take a look at Dr Goh’s bio and book an appointment today.